'He’s the business community’s worst spokesperson. Why? Because he represents capitalism in its very worst form — a soulless system that bases decisions solely on dollars and cents, profit and margin.' 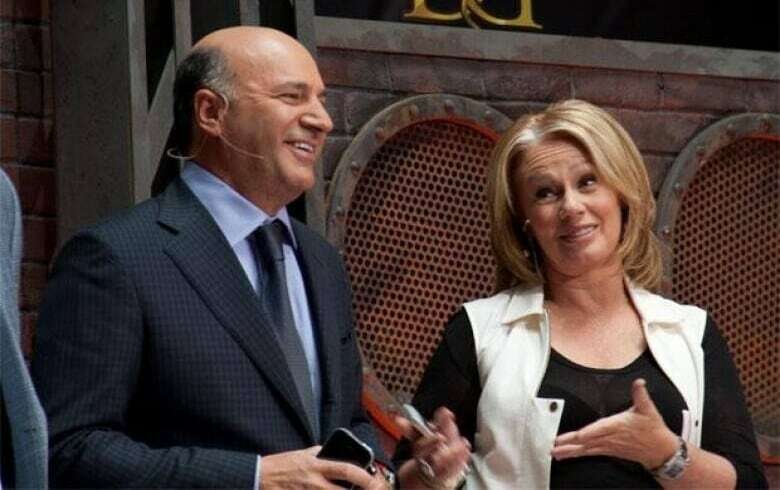 Arlene Dickinson on Kevin O'Leary and his entry into the Conservative leadership race. 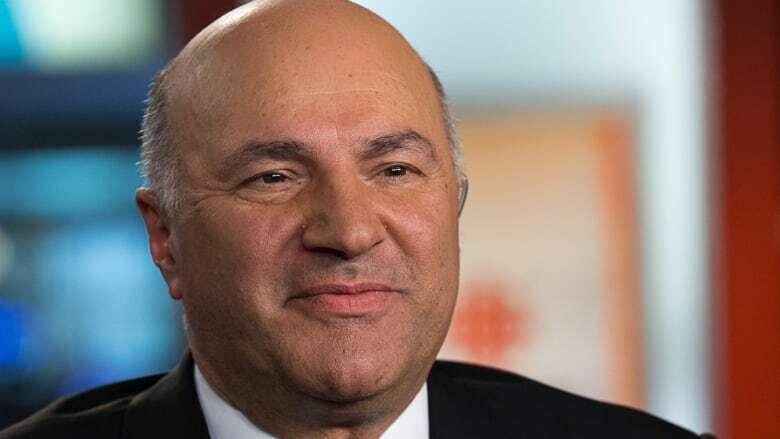 Since announcing his candidacy for the leader of the Conservative Party, I've been inundated with requests to comment on Kevin O'Leary. The question on everyone's mind is the same: "Is the cold, money-driven person we see on television what we will get as a potential political leader?" It's the exact same question I've received from Canadians from coast to coast since we co-starred on Dragons' Den together. And the answer is: Yes, he's exactly the same person privately as he is on camera. For seven years, I sat shoulder to shoulder with Kevin. We'd spend long hours together, listening to hardworking Canadian entrepreneurs pitch their businesses, which, all too often, led to real-life stories of enormous struggle. You get a window into somebody's character by the way they treat people, particularly those who are vulnerable and need help or guidance. Kevin's total lack of empathy toward these Canadians who put their heart and soul on the line, I can assure you, was genuine. Kevin is funny. I often enjoyed a glass of wine with him. He's also intelligent and a savvy self-promoter. But at his core, he's an opportunist. He doesn't do anything that doesn't offer a path to power, fame or fortune — and that should have us all afraid. He's the business community's worst spokesperson. Why? Because he represents capitalism in its very worst form — a soulless system that bases decisions solely on dollars and cents, profit and margin. But this isn't the reality. After 30 years of being an entrepreneur, I've learned that business is about people. It's a series of relationships between you and your customers, your employees, your partners, and ultimately, the public. Business is personal. One of the more revealing moments I've experienced with Kevin was when a group of inner-city kids from Halifax came on Dragons' Den to pitch their not-for-profit business, Hope Blooms. Here was a group of vulnerable kids who took an abandoned lot in Halifax and turned it into a garden to grow herbs and vegetables to then turn into salad dressing. Some took on the role of tending the garden, others packaged and some sold the product at the local market. These kids embody hard work, grit, and determination. They courageously entered the Den to ask for $10,000 for a 5 per cent royalty. In the end, Jim, David, Bruce and I gave them $10,000 each — no royalties. It was the right thing to do, and the best $10,000 I ever invested on the show. Kevin, not surprisingly, didn't give them anything except for an utter lack of consideration for what these kids were doing, and why it mattered. Looking back, it's plain to see that he didn't participate because there was nothing in it for Kevin. He only saw how he'd lose $10,000 instead of seeing how he might change a kid's life. Now, the self-professed billionaire, who couldn't part with $10,000, thinks he's the best person to lead our country. A person that's genuinely unconcerned with the lives of others wants a position that is solely about the lives of others. Like all opportunists, Kevin shifts positions when it's convenient. When I criticized him for saying, "there was nothing honourable about being a warrior," (referring to our armed forces), he immediately backtracked. According to Kevin, what he meant to say was Canadians were "world-class warriors and peacekeepers," and those of us who took offense to his original comments were "confused." The fact is Kevin doesn't know about the honour of our armed forces, because he doesn't fight for anyone but himself. Instead of facing the other Conservative candidates in this week's French debate in Quebec City, he tweeted from his armchair. Kevin chose what was best for him, hiding out in Toronto instead of standing with fellow candidates and allowing Canadians to hear his views. Self-interest isn't what politics should be about, and it's not what drives good decisions. Politics isn't just about dollars and cents, it's about people. It's about shepherding all Canadians through good times and bad, and ensuring that the most vulnerable stay with the flock. I don't want a leader that's only in it for himself. I do not want a leader who will cut and run when it's in his best interest. I don't want a leader who views our country as nothing more than a balance sheet. Whatever your political stripe, I've found Canadians to be compassionate and caring people. Canadians deserve a compassionate and caring person to lead their country. Conservatives have several candidates to choose from. Kevin O'Leary shouldn't be one of them. 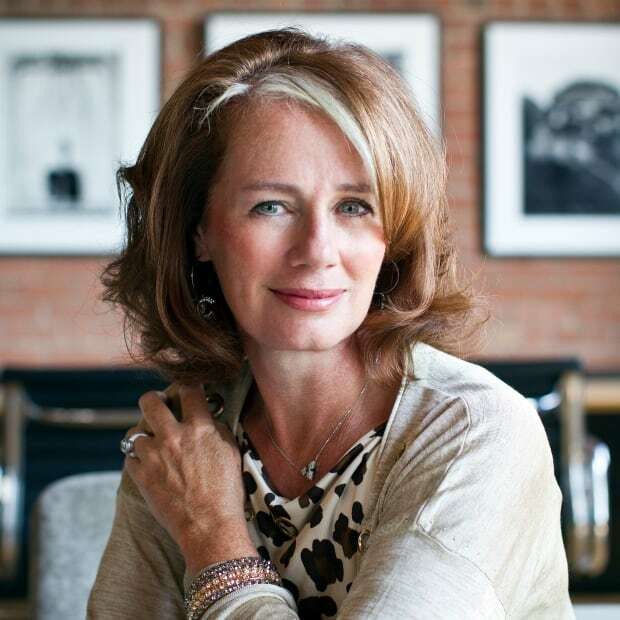 Arlene Dickinson is a self-made Calgary based entrepreneur and CEO of Venture Communications. She appeared on CBC TV's business reality show “Dragons' Den” for eight seasons, and has written two national bestselling business books. She's recently launched the business accelerator District Venture.